How do I know if my employees are safe or need assistance? 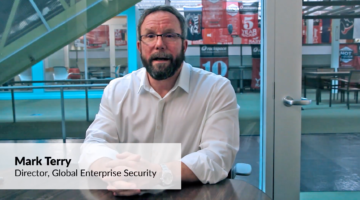 Any time one of your people logs onto your network, swipes an access badge or uses the Everbridge mobile app, it is captured by Safety Connection. Those data points are continuously cross-checked against travel management or scheduling systems like International SOS TravelTracker to pinpoint that person’s last known and expected location without ever infringing upon his or her privacy. 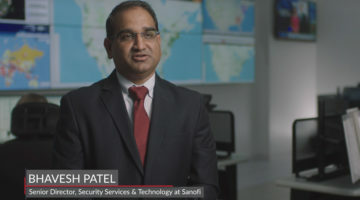 This information, combined with direct access to the leading intelligence feeds, allows security teams to monitor active threats in relation to their people’s safety and automatically alert them when they are close to or approaching danger. 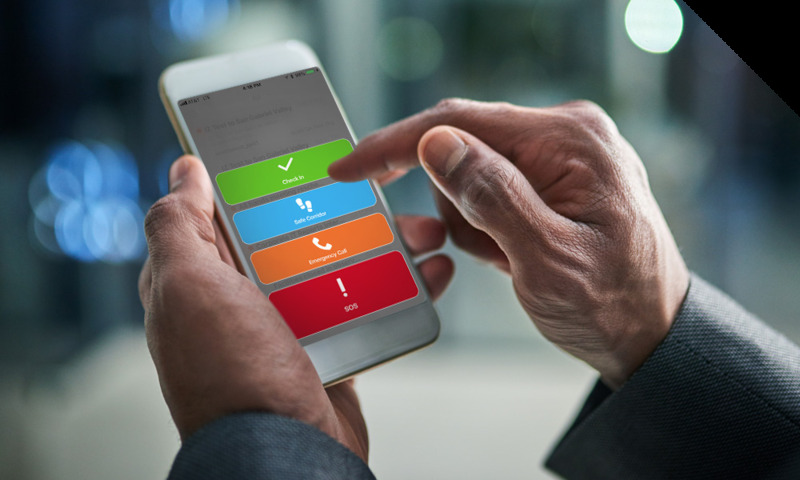 Two-way communication capabilities allows recipients to acknowledge receipt of alerts, confirm their safety or request additional assistance. Safety Connection also helps enable a culture of mutual responsibility by empowering your people. 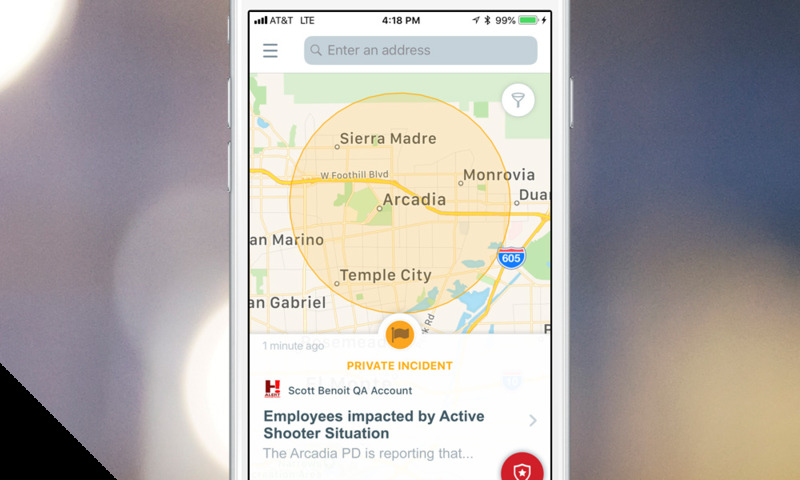 The mobile SOS button and Safe Corridor feature allows your people to notify you when they need help, or voluntarily check in when they feel they are in a potentially dangerous situation. With an increasingly mobile workforce, distributed teams, and large campuses, traditional physical safety measures don’t offer sufficient employee protection. 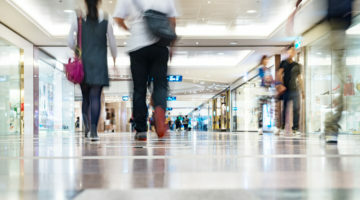 Safety Connection helps businesses and organizations quickly locate and communicate with their people who may be in harm’s way. Know who is in the building and communicate with them in case of emergencies. 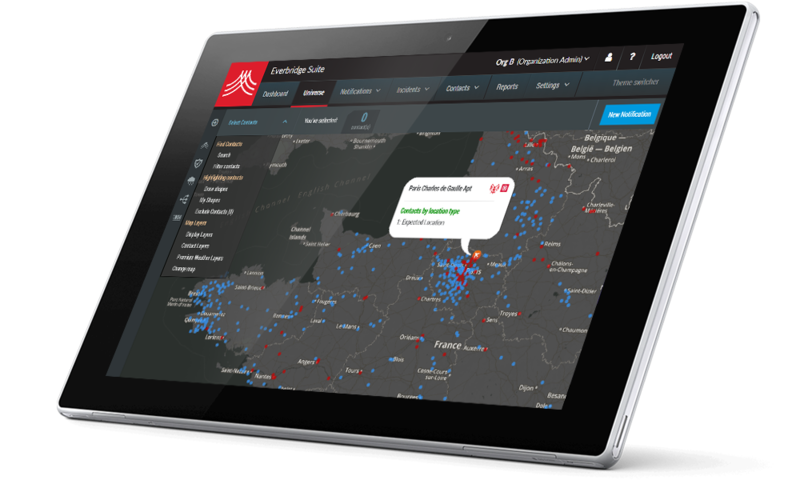 Automate communications and collaboration for mustering purposes and evacuation plans. 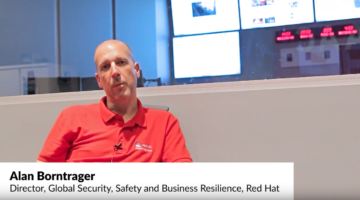 Automate evacuation rostering during emergencies. Target outreach via SMS text alerts, voice, mobile app alerts, digital signage or desktop alerts. Use the Everbridge Mobile Application to immediately send a message to your team pinpointing your current location. When seconds count, automatically locate your employees even while they’re traveling or simply moving between buildings or campuses. 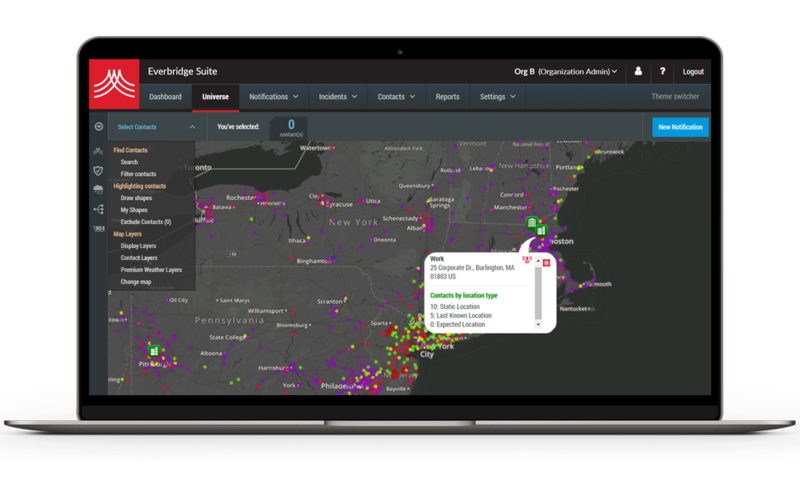 Safety Connection aggregates data to show you where your employees are right now, in real-time. Wired and wireless network access points like Cisco. Office hoteling systems like Dean Evans. 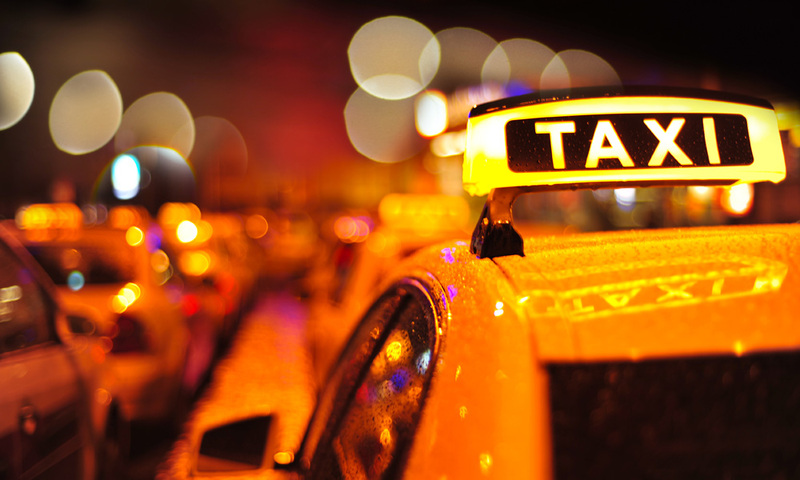 Corporate travel management systems like Concur. 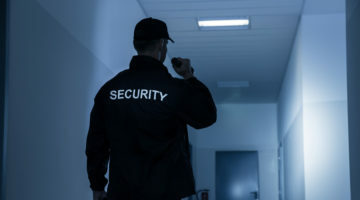 With an increasingly mobile workforce, distributed teams and large campuses, the traditional approach of physical security alone cannot by itself keep people safe. 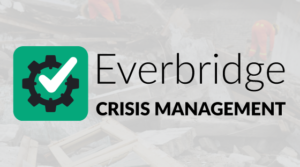 Everbridge Safety Connection helps businesses and organizations quickly locate and communicate with their people who may be in harm’s way. 360-degree view of your people’s last known and expected locations with full privacy protection. 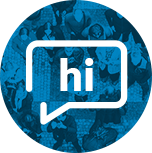 More than 100 out-of-the-box integrations with leading threat intelligence providers, including NC4, WDT, Twitter and Nixle. 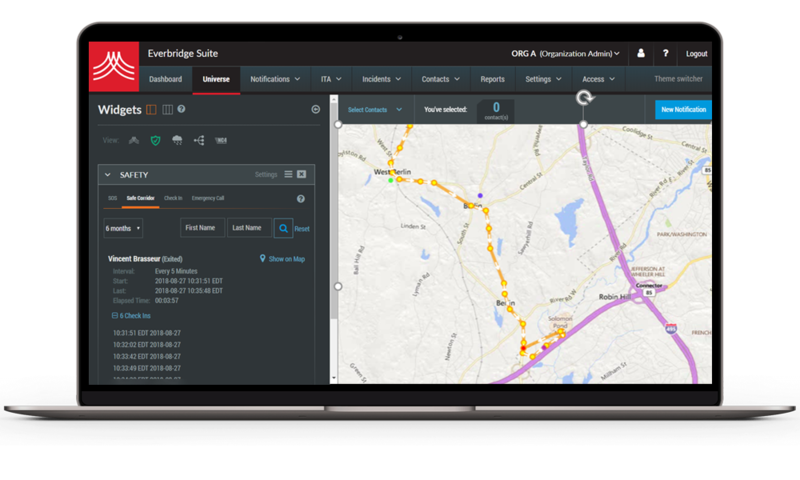 Preconfigured and custom dashboards monitor critical events in real-time and allow all activities to be downloaded into incident reports. 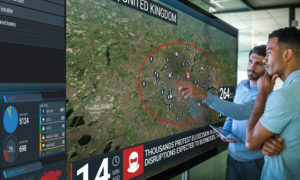 Virtual boundaries drawn around a critical event using GPS data to trigger automated notifications and alerts when a device enters that particular area. In this white paper, Redefining Duty of Care: Ensuring Employee Safety Through Location Awareness, Steven M. Crimando, Principal, Behavioral Science Applications, discusses duty of care and how it is changing with nearly three-quarters of the workforce expected to be mobile by 2020. According to the FBI, between 2015 to 2017 the United States experienced a 308% increase in the number of fatalities associated with Active Shooter events. Despite the increasing severity of the problem, U.S. companies frequently report that they are unprepared. Download this kit for resources to help you better prepare for the evolving active shooter threat. Learn about how Safety Connection can help keep your employees safe. Stay informed and safer with public safety alerts.